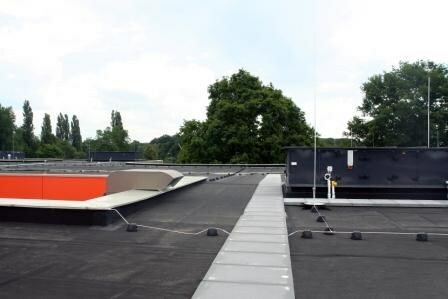 The school Berflo Es in the Netherlands is one of the most environmentally schools. With a total surface of aprox. 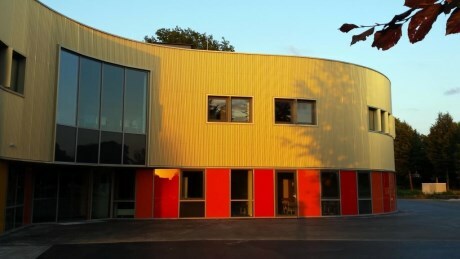 5.300 m2 the school is the centre of the residential "Veldwijk Noord" in Hengelo. 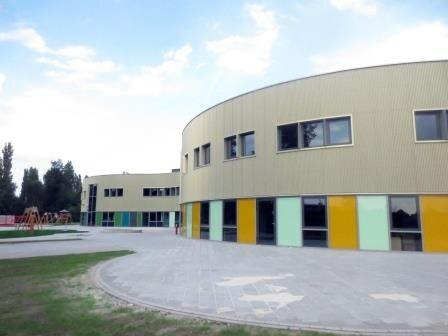 As a result of the extreme sustainability demands the school is characterized by sustainable architectural solutions. The building is built according to the Passive House technology. The proposed standards go much further than usual. 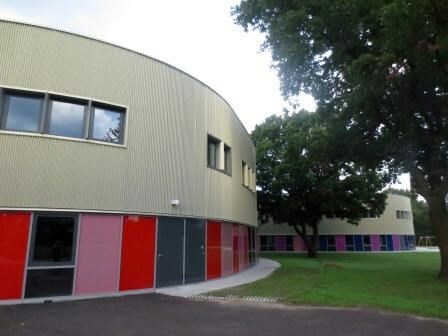 The whole building is designed to be air-tight and has a Rc value of 10. 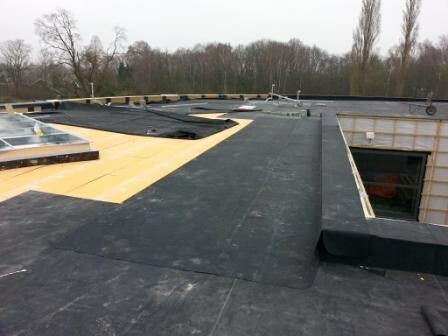 For this reason there has been chosen for a HERTALAN® roofing system. 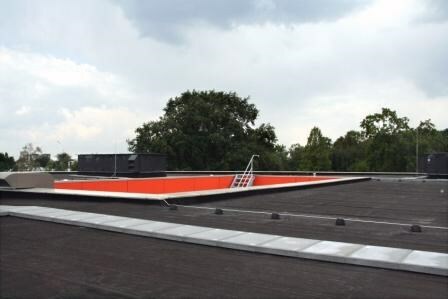 Working with our EPDM membrane system has a lot of advantages. hertalan® easy cover is instantly installed as a complete sheet without the need to make any seams during the installation. 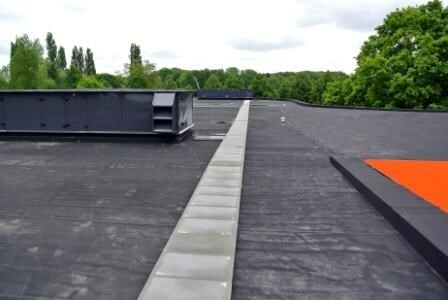 Working with hertalan® easy cover made to measure membranes leads to less detailing on the roof, which makes each roof structure waterproof more quickly, safely and effectively. 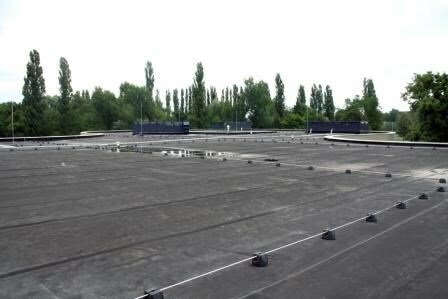 The membrane system HERTALAN® has a service life of fifty years (SKZ Study 2001).